The Church of Scotland has welcomed a UK Supreme Court decision that will allow the Scottish Government to press on with plans to introduce a minimum unit price for alcohol. Rev Dr Richard Frazer, convener of the Church and Society Council, said the policy would save lives and improve life for countless people in poor neighbourhoods. In a unanimous decision, seven Supreme Court judges rejected a challenge from the Scotch Whisky Association which argued that the policy, passed by MSPs in 2012, breached European Union law. They ruled the measure was a “appropriately targeted, lawful and proportionate” means of achieving a legitimate aim. Scottish Government ministers said a 50p-per-unit minimum would help tackle Scotland's "unhealthy relationship with drink" by raising the price of cheap, high-strength alcohol. Alcohol misuse costs Scotland £3.6 billion each year – £900 for every adult. Under the plans, which could be refreshed following a consultation, a three litre bottle of strong cider would cost £11.25 and four 440ml cans of 5% strength lager would cost at least £4.40. The Scottish Government said annual alcohol deaths statistics published in August show there were 1,265 alcohol-related deaths in 2016, a 10% increase on the previous year. 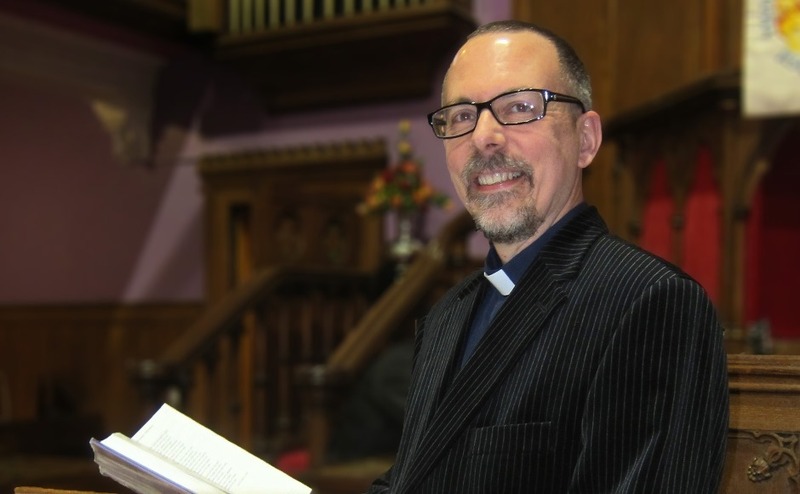 Dr Frazer said: “The Church of Scotland welcomes today’s decision of the Supreme Court. “We know that alcohol addiction wrecks the lives of individuals and families. “In my own work with the Grassmarket Community Project at Greyfriars Kirk in Edinburgh, walking alongside some of our most vulnerable citizens, we see all too often the devastating impact that excessive use of alcohol can have on the lives of individuals and their loved ones. “Alcohol addiction, abuse and the negative impact on health and wellbeing can ravage some in our society. “Its greatest harm is often experienced in the lives of many of our poorest citizens and in our economically poorest neighbourhoods. “The introduction of minimum unit pricing will help to tackle this, saving lives and improving life for countless others. Scotland’s Health Secretary Shona Robison said: “This is a historic and far-reaching judgment and a landmark moment in our ambition to turn around Scotland’s troubled relationship with alcohol.